Once upon a time, five years before the end of the 19th century, two brothers – August and Louis Lumieres – invented the film. In this program for parents with children, we will go to the time before the film invention and find out what had to happen for us to be able to go to the cinema today. Do you know when the first Czech film was shot? And who played it? Where was it screened? And do you know who was the first Czech comedian and the first Czech film star? 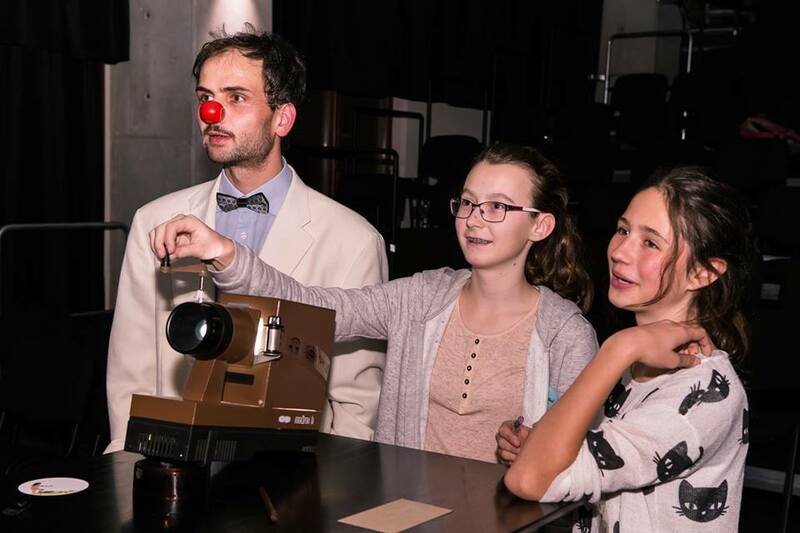 The program consists of a playful introduction, fairy-tale screenings and film workshops focused on pre-cinematographic inventions. 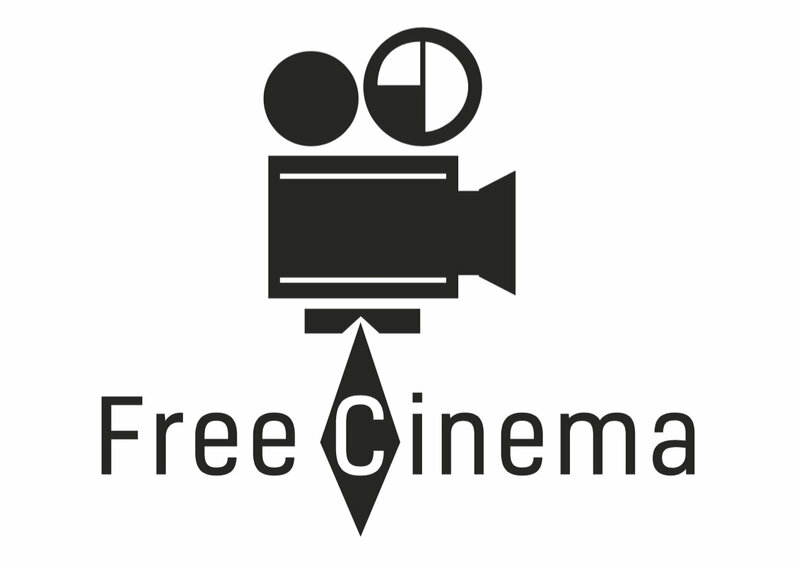 An interesting program was prepared for you by Free Cinema – a platform for the film education.